I just found out that the man who raised me isn’t my real father. He was hired by the head of the mafia, Quinn, to kill my family. But he kept me alive all these years, like his own son. I’m going to take Quinn’s family down the same he did to mine. One by one. After seeing his daughter Teagan, I questioned what I was going to do. Never have I seen a woman as beautiful as her. She came to my bed that night. She body was better than chocolate. I knew I needed her help. As luck of the Irish would have it, convincing her wouldn’t be too hard. But then I found out she was carrying my baby. I don’t know if I can avenge my family alone. Not with her being the mother of my child. Or its grandfather, my major target. But when I want something, I take it. No compromises. This is book 4 of the Omerta series. 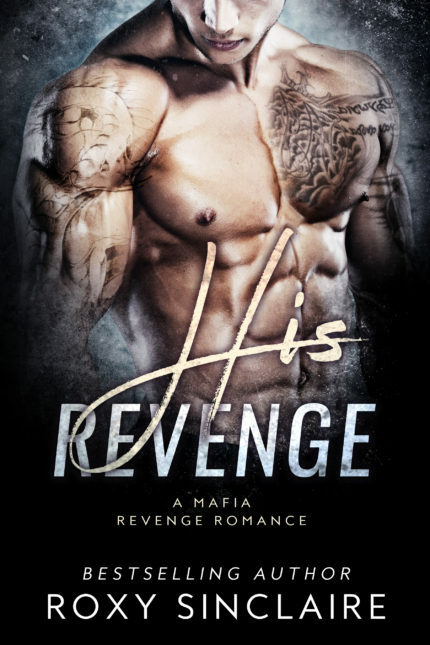 This is a bad boy mafia revenge romance. There is NO cheating, NO cliffhanger, and a guaranteed happy ending!